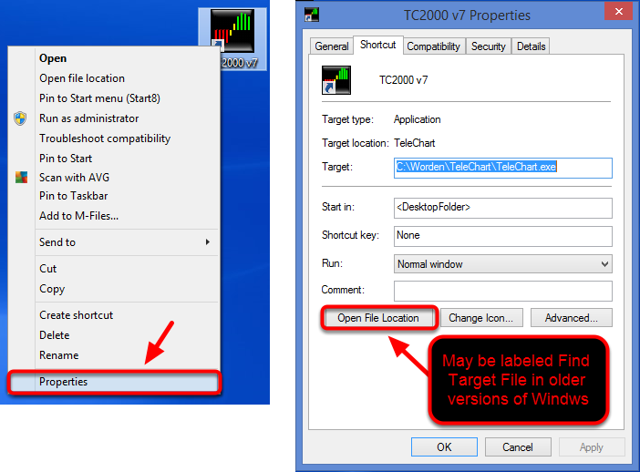 TC2000 Help SiteTroubleshooting TC2000 v7 How to Fix v7 Closing at Startup or "Reading Settings"
1. Right click on the TC2000 v7 desktop icon. 2. Select Open File Location . 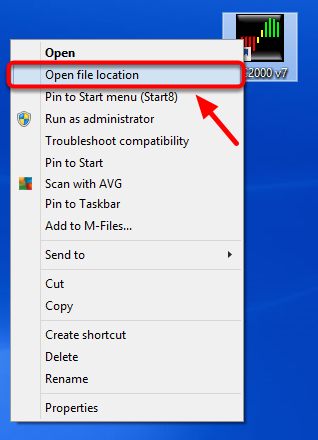 You could also click Properties then select Open File Location or Find Target File if you are using an older version of Windows. 3. Double left click on the User Folder. 4. 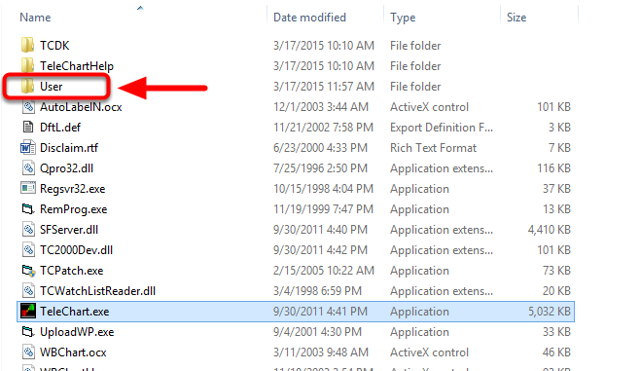 Double left click on the Data folder. 5. Double left click on the CustTemplates folder. 6. 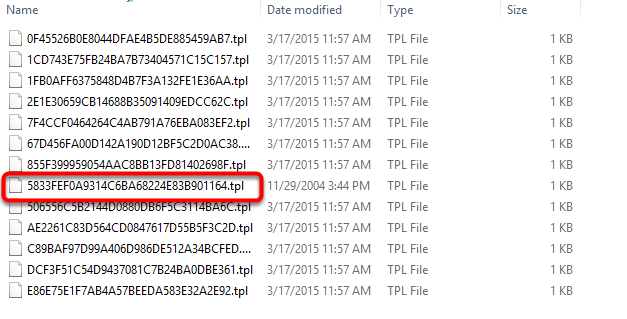 Locate the file that begins with 5833. 7. 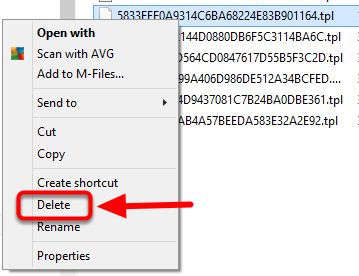 Right click on the 5833 file and select delete. Double left click the TC2000 v7 desktop icon to launch the software.